HUNTINGTON, Long Island (WABC) -- A Long Island man is under arrest on charges of trying to pull a scam on his mother. 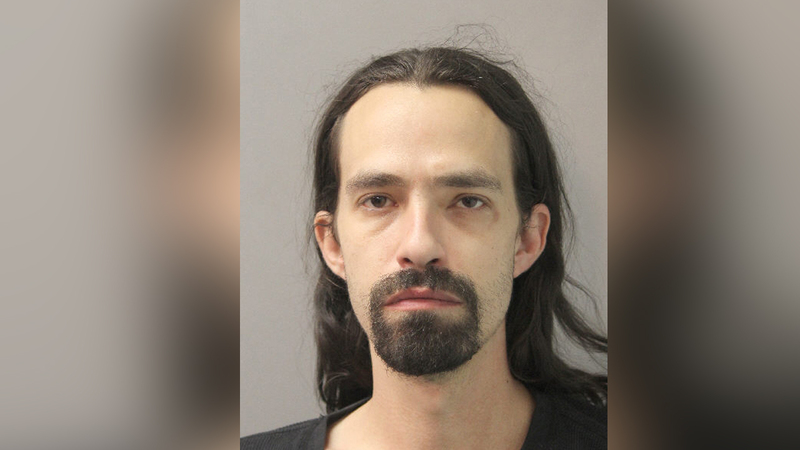 According to Nassau County Police, the female victim, 62, received text messages on her cell phone from her son, 31-year-old Michael Sorbera of Huntington, stating he was in trouble. The victim later received a call from an unknown male on Sorbera's cell phone, directing her to wire money to Western Union in her son's name. The caller threatened to physically harm her and Michael if she did not comply, investigators said. During this phone call, Michael stated he was kidnapped and begged his mother to send money, according to police. The victim reported the incident to police. During the investigation, investigators say Michael Sorbera was located at his Nassau Road residence. It was determined he was not kidnapped and was not in extreme danger. He was arrested on grand larceny and conspiracy charges.